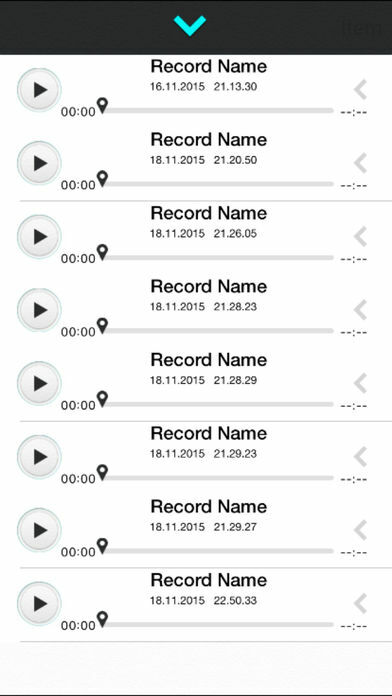 This voice recorder has beautiful interface, has lifelike sound recording effect. 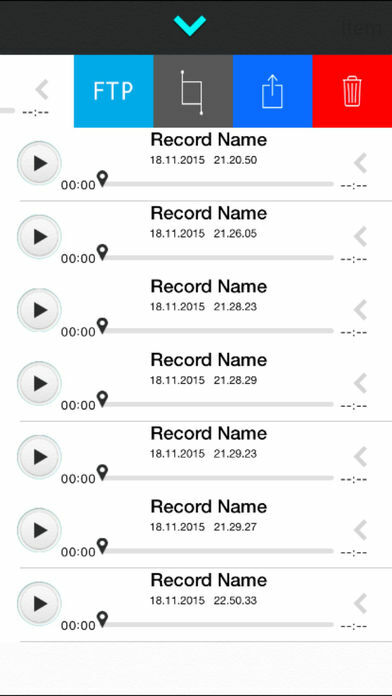 Support background recordings, custom recording file type, customize the recording quality. 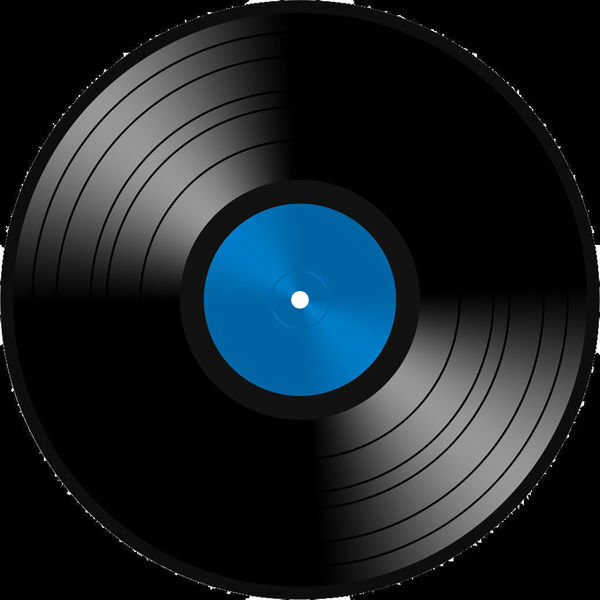 All kinds of humanized operation obtained user’s consistent high praise! 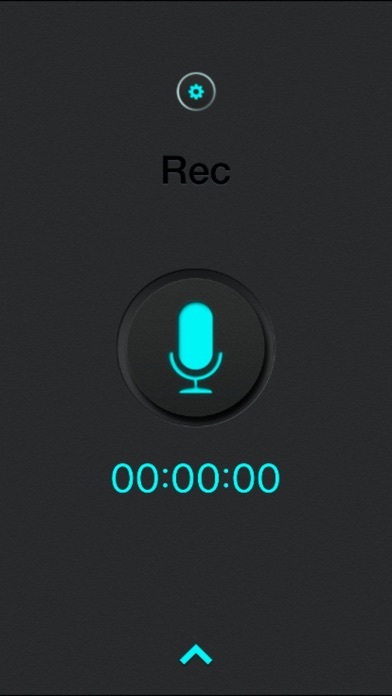 No matter recording calling voice or any other sound information is good. 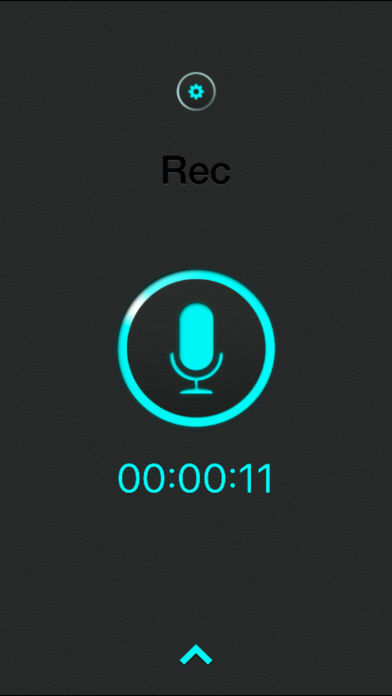 For forgetfulness or talk about business, or lovers, this voice recorder can leave “evidence” sounds more worth having.